Crawford Packaging London services a large area from Leaminton/Windsor area to Hamilton. We offer impactful solutions for stretch wrap, shrink wrap and a variety of other packaging methods. Crawford Packaging London is the head corporate office for Crawford Packaging. The location was built in 1990, 27 years after Crawford’s original founding in 1963. Founded as Crawford Packaging Materials Ltd., Crawford developed a strong prescience working with industrial companies in and around South Western Ontario. 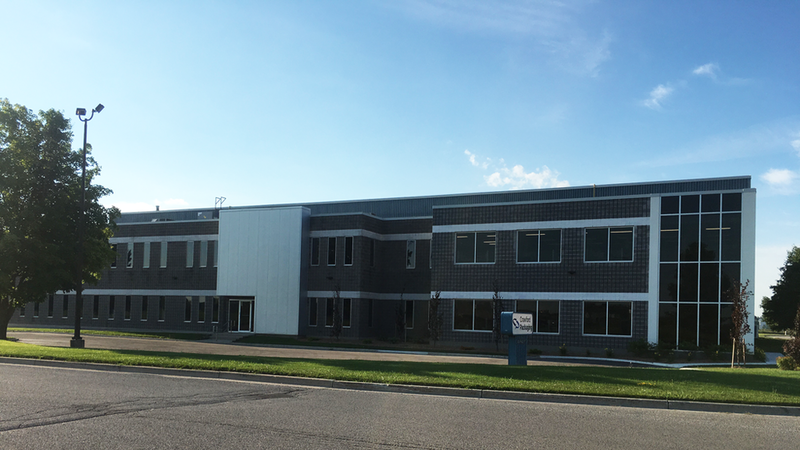 Crawford London would later be joined by a warehouse facility in Waterloo, Ontario and a Packaging Equipment Showroom and warehouse in Brampton, Ontario. In 2009 Crawford Packaging London established an in-house service shop and a team of factory trained and certified Technicians. With the addition of the London service team, Crawford began working with international leaders for packaging equipment. 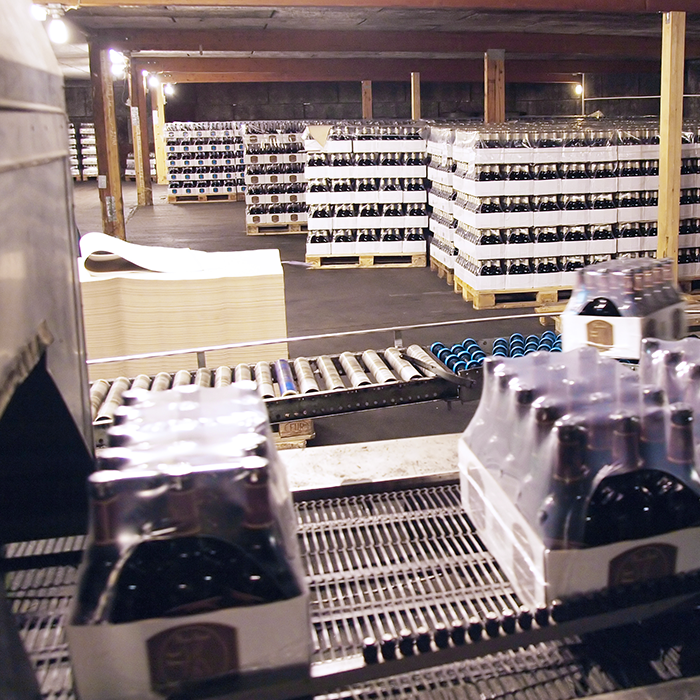 Working with a variety of clients Crawford became the only turn-key packaging equipment and supplies provider capable of offering complete solutions for a variety of industries. 2009 also represented Crawford Packaging London’s entry into produce packaging in Ontario. in areas including Leamington, Holland Marsh and the Niagara. This expansion led to the development of Crawford’s premium produce packaging product line, GrowPack. Crawford Packaging London has continued to be the central hub of Crawford and broke ground in 2016 for a branch expansion. Crawford Packaging London works with a variety of industries to deliver impactful, knowledge-based packaging solutions in South Western Ontario. 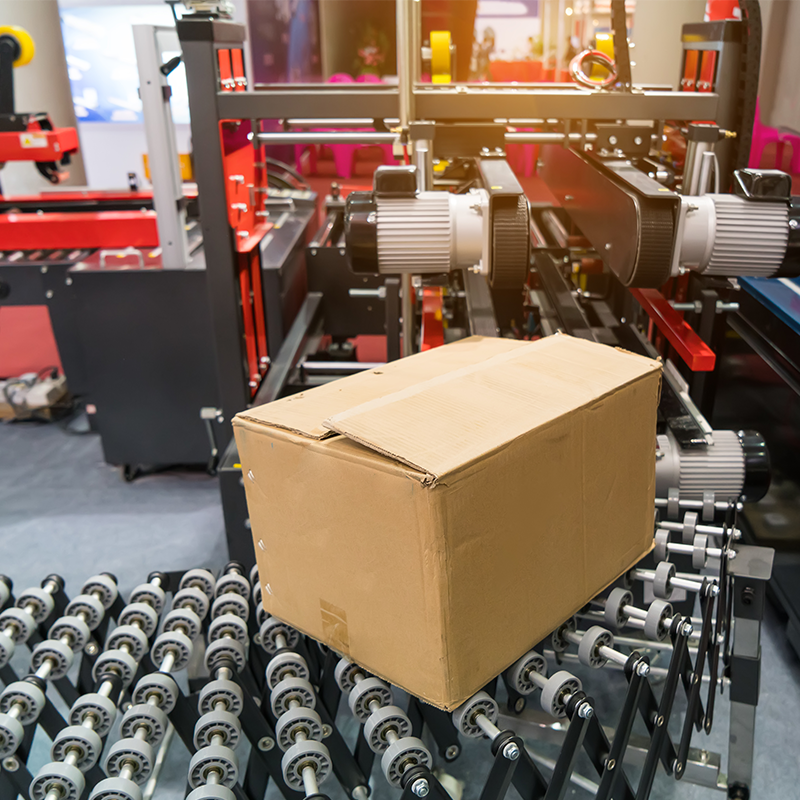 The location works closely with businesses to offer cost-saving packaging solutions for Manufacturers, Brewers and Beverage Packers as well as companies who specialize in warehousing and logistics. 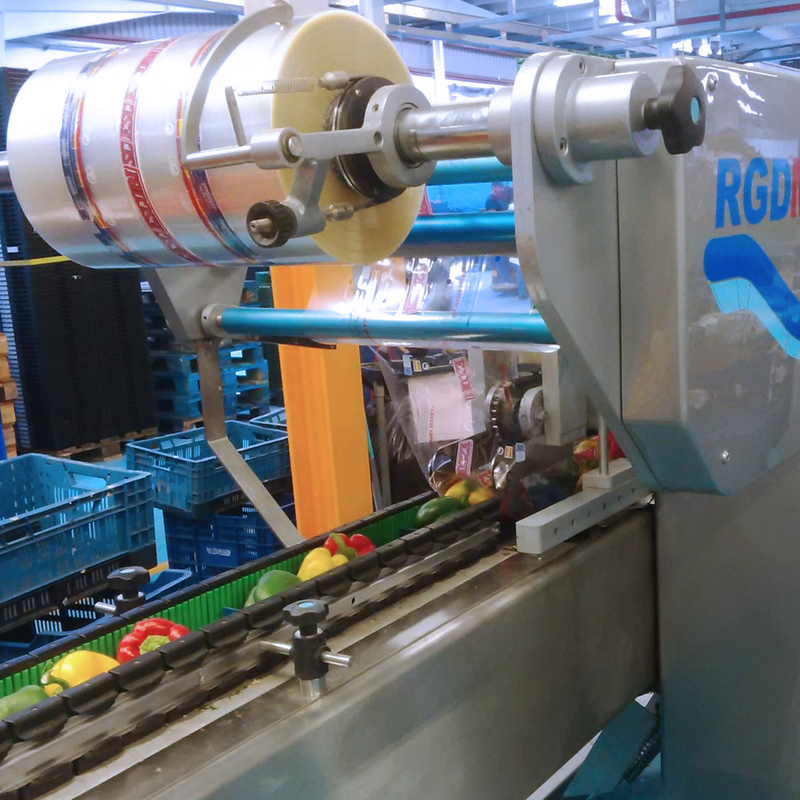 Revolutionary packaging programs enable Crawford to deliver cost-saving solutions for key areas including stretch wrap, shrink wrap, protective packaging and carton forming and sealing. Crawford Packaging is an established leader in offering impactful packaging equipment solutions in Southwestern Ontario. 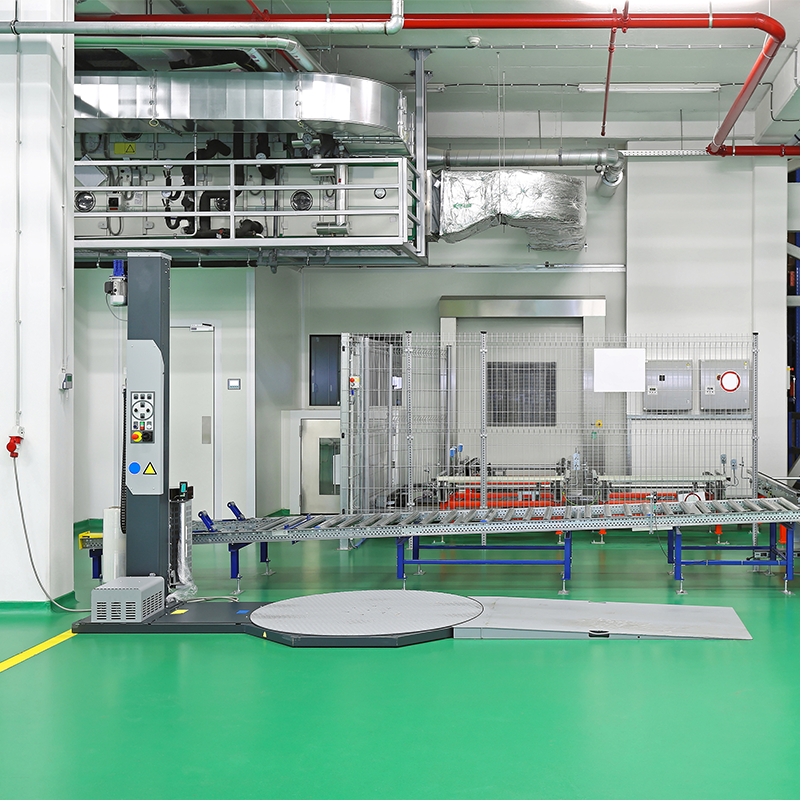 Crawford Packaging is one of the only turn-key packaging equipment providers who offer a full range of services including equipment installation and decommissions, maintenance plans and repair services. How we helped a Paint Facility located in London, Ontario reduce damages to painted vehicles by introducing PolyMask Film. How we helped a Food Processor reduce damages and pallet collapse due to condensation with perforated stretch wrap film.